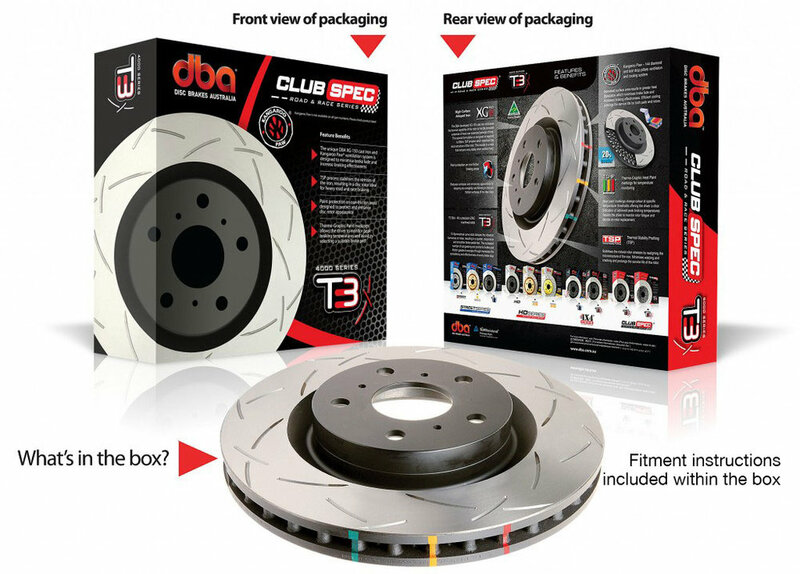 Disc Brakes Australia has been manufacturing premium quality brake products for over four decades. 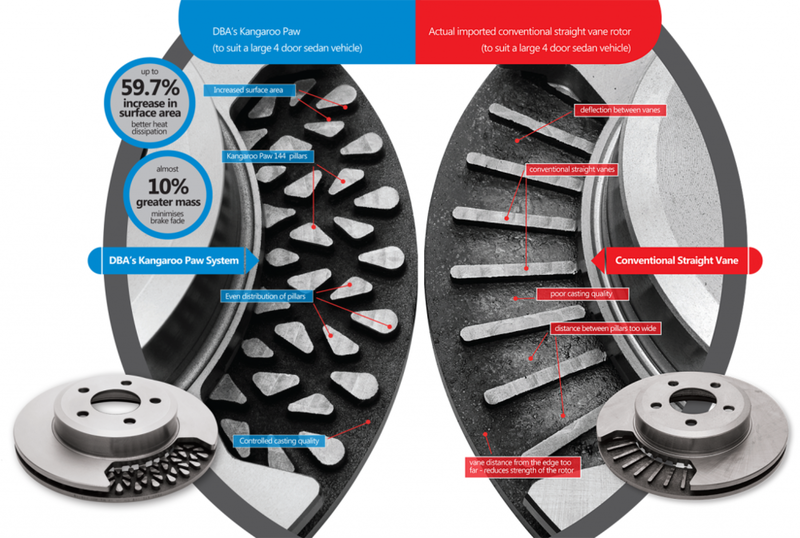 With a focus on materials, latest technologies and exact tolerances, DBA are now a multi-award winner and global leader in the manufacture of disc rotors and drums. Their range of performance high-carbon T3 rotors are a testament to their high level of R&D and industry leading innovation.